Does finance help encourage ‘bigger ticket’ purchases? As already mentioned, in wealthier areas like Exeter, it can certainly be used as leverage to upsell. HydroVue’s Dan Johnson again: “Finance helps ‘lift’ people to a tub that suits them and that they really want, rather than settling for second choice. It removes a big objection to buying a hot tub in the first instance – the ‘I can’t afford it’ syndrome. ”But it’s not just in the wealthy parts of the country that finance encourages upselling. 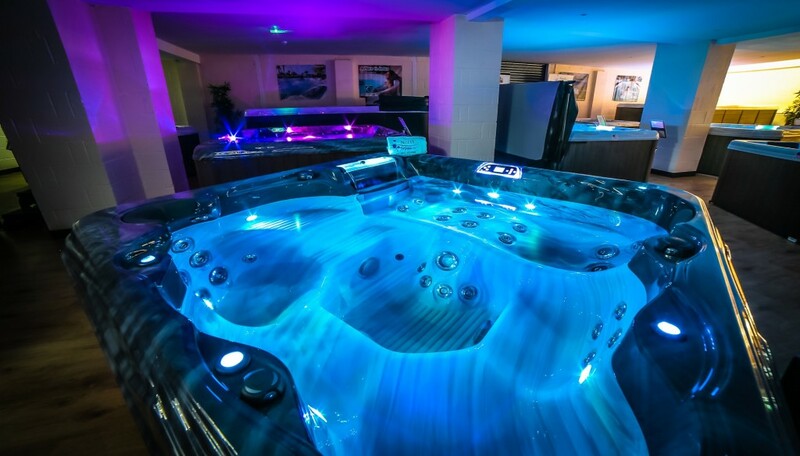 Award Leisure’s Julia Kendrick: “Not everyone has a large amount of disposable income, so having the option to spread the costs means customers can sometimes spend a little bit more and upgrade to higher spec spa.”For Northern Spas the picture is slightly different. The company often offers hot tub installations surrounded by Trex or Millboard composite decking. “This decking can sometimes cost nearly as much as the spa,” explains Samantha Murphy. “We’re unable to offer finance on decking, so there’s often a scenario where a customer has the budget for a hot tub but really wants decking too – in this case we may recommend financing the spa. As our finance is totally interest free and the cost can be spread over three years we have great success with this.” HydroPool’s Vice President of International Sales, Lloyd Burden, however, sees very little upselling through finance. The picture is therefore clearly mixed across the country.